Are you ready to give your home entertainment a much-needed upgrade? 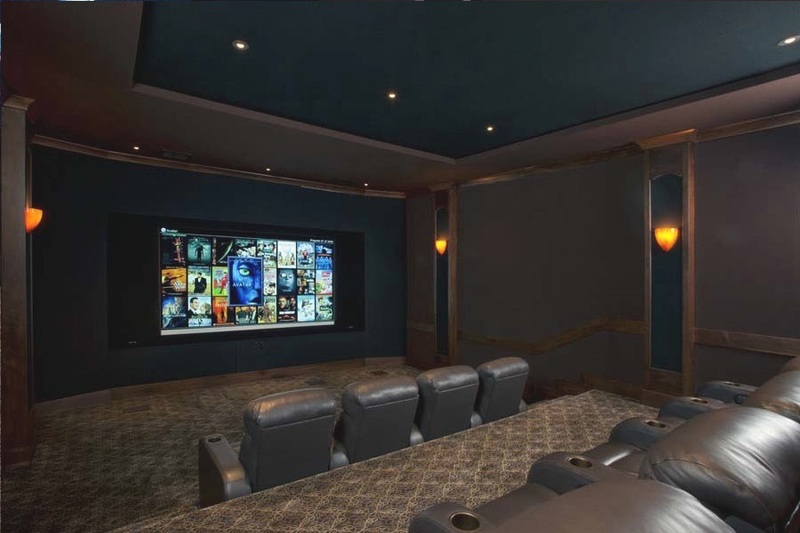 You can craft the perfect movie-watching experience with the right home theater design. It’s not just about having the highest-quality components, but about giving them the right space to shine. In this blog we highlight some design upgrades that will make your theater the ideal destination for a blockbuster season.